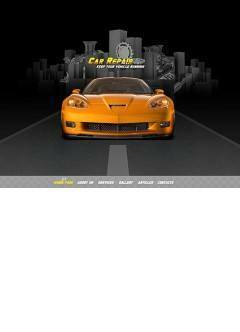 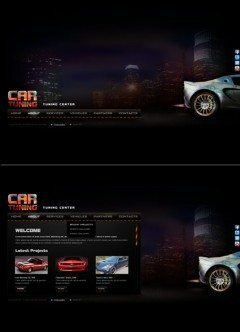 Cars and Vehicles is a category where you can find some type of templates like: Jooma, HTML, Easy Flash, osCommerce and Website templates. 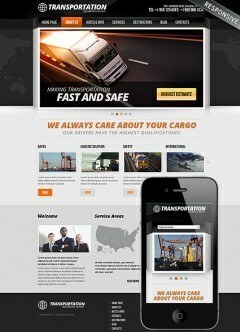 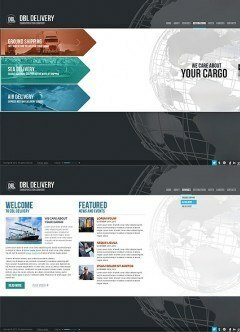 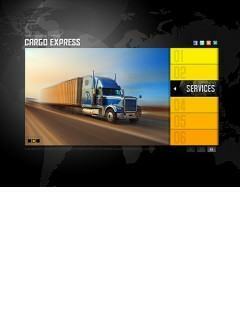 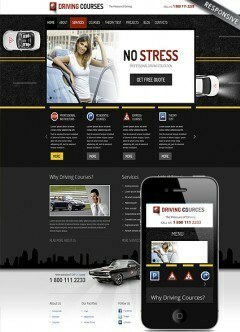 If you've car or vehicle service we offer any our templates on this category. 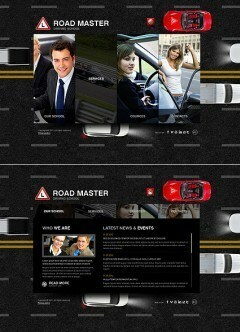 Each template here is about cars and vehicles with changeable content. 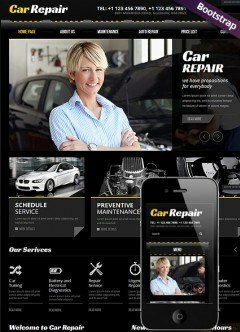 It can be: Express Delivery, Car Wash, Racing Club, Car Club, Car Repair, Rent a car and many other subjects which are about vehicles. 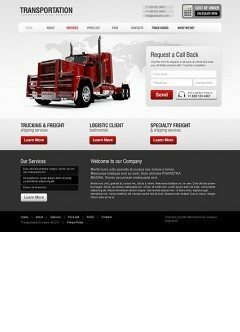 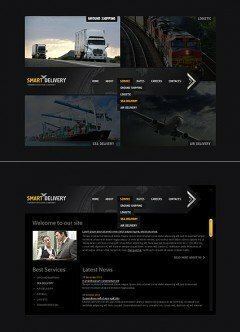 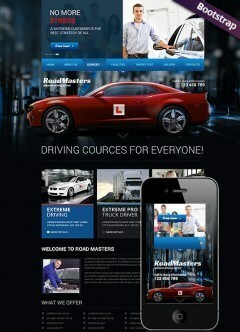 We also offer driving school website templates where your customers can study how to drive cars or other vehicles, also we offer Transportation templates where you can place custom images and remake it as a car website. 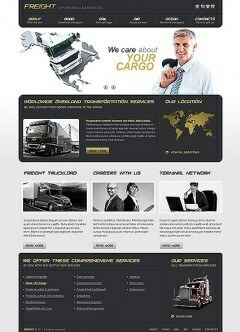 No previous experience or any special knowledge is required while editing Joomla and osCommerce template files. 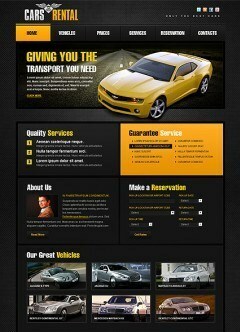 these type of templates has a ready admin control panel where everything can be changed easily. 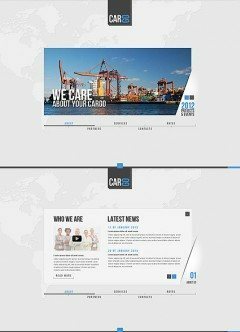 To edit HTML templates you need a little HTML knowledge, to edit Easy flash template you need any text editor like: NOTEPAD for windows or TextEdit for Mac and don't need any experience or knowledge because full content in Easy flash template is outside flash file in the text.txt file. 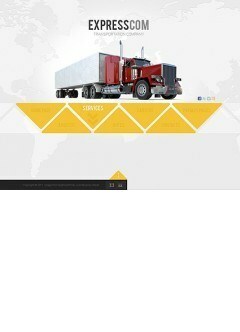 But if you don't know HTML or Flash, thats not a problem at all. 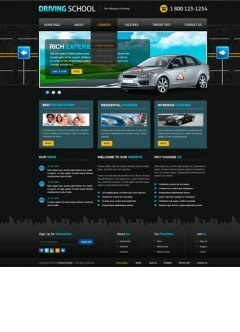 We offer Step by Step instructions and Video Tutorials and Customisation service ($149.99) to help your Car and Vehicle template look like you want. 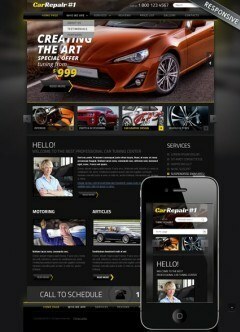 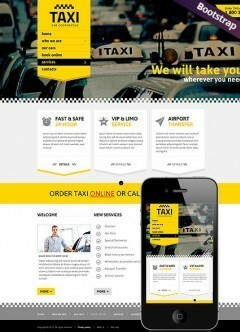 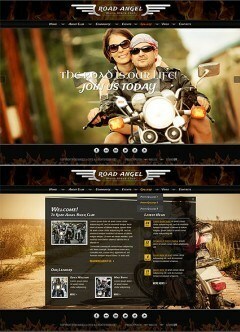 We will fulfil any your wish about remaking or adding new features to your Car and Vehicle web template.